Home - Transport and Traffic Planners (TTPI) Inc.
Transport and Traffic Planners (TTPI) Inc.
TTPI was commissioned by Halcrow Asia Ltd to undertake the traffic count survey, journey time survey, roadside interview and data analysis. Under a subcontract arrangement with Oriental Consultants Ltd of Japan, TTPI undertook the following surveys: 1. Traffic Volume Count; 2. Passenger Load Count; 3. Roadside Interview (RSI); 4. Travel Time Survey; and 5. LRT Passengers' Interview (Willingness to Pay). 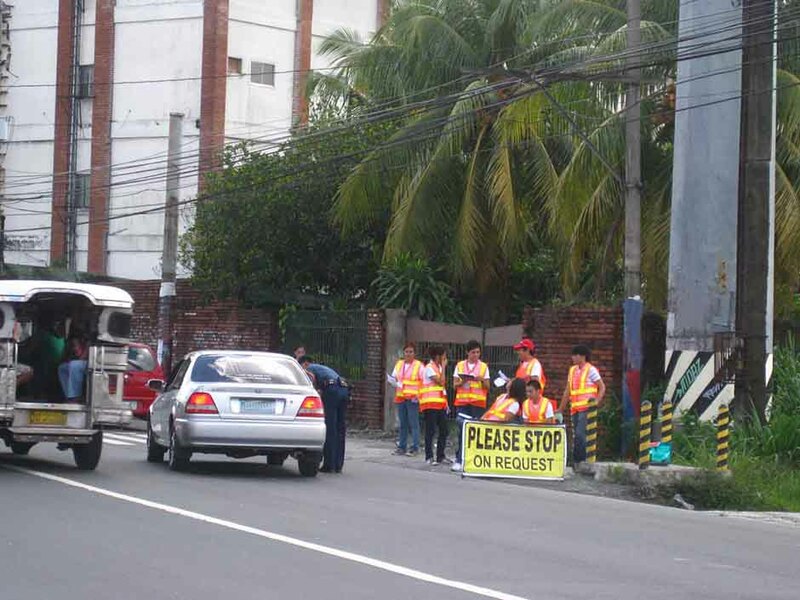 Waltermart Bicutan - Traffic Impact Assessment and Traffic Management Planning. 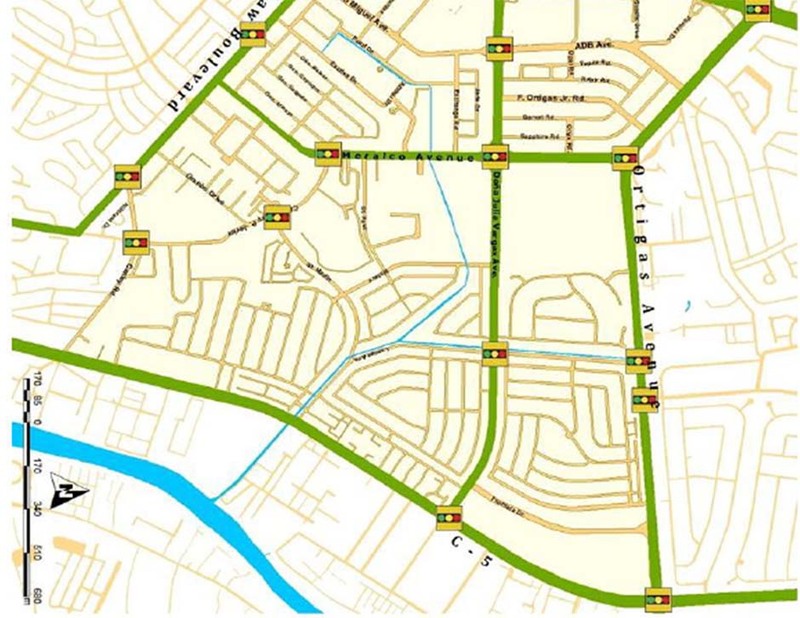 The Pasig City Government commissioned TTPI to prepare a comprehensive transport and traffic plan using GIS, transport models and traffic assignment software.. The Horizons 101 Condominium is located along General Maxillom Ave., Cebu City. The study evaluated the impact of the development on the traffic situation along the affected roads. 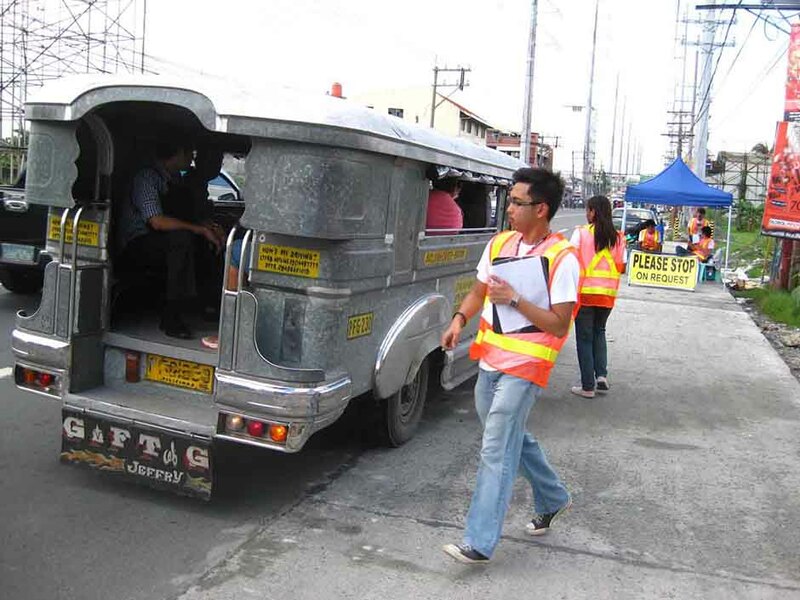 The Transport and Traffic Planners, Inc. (TTPI) was commissioned to prepare a Traffic impact Assessment (TIA) study that would cover the proposed residential development in Pasig City. The Transport and Traffic Planners, Inc. (TTPI) was commissioned to prepare a Traffic impact Assessment (TIA) study that would cover the proposed tower development in Pasig City. TTPI was subcontracted by Design Science to performed and developed training modules to the DOTC Planning Staff on GIS Training, Travel Demand Forecasting and Sketch Planning. The training program supports DPWH planning staff to develop new system that enhance the agency’s capability to monitor and maintain its infrastructure facilities. 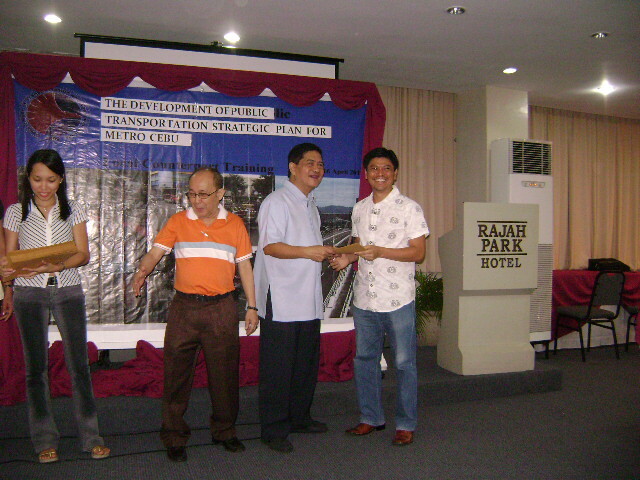 The objective of the project is to promote the sustainability of operations of feeder ports developed with Japanese financial and technical assistance by providing institutional strengthening assistance so that the ports can continue to serve the purpose of catalyzing and facilitating economic and social development within the poor localities where they are located. In response to the growing need of technical expertise in the area of transportation, a group of professionals has organized in June 2003 a consultancy company specializing in the field of transportation and traffic planning. The company has been named Transport and Traffic Planners (TTPI) Inc., or TTPI for short. Its name distinctly reveals its field of expertise. The principals, board of directors and shareholders can claim extensive experiences in this field covering the road, rail, water and air transport modes. Owing to these experiences, the company is capable of promptly producing high quality outputs which their clients rightfully deserve. The company has a firm belief that through its services, it does not only fulfill its clients' requirements, but it also does its share in the formidable task of nation building, transportation being an essential component in the nation's socio-economic system.